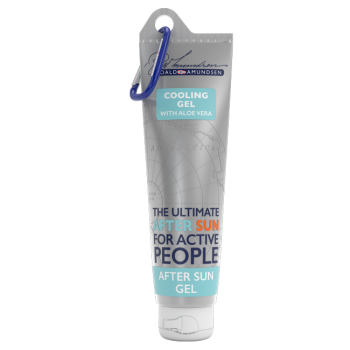 After Sun Gel for the Adventurer – Discover Roald Amundsen Suncare! After Sun for healthy skin after a day in the sun. Try Roald Amundsen After Sun Gel with Aloe Vera, which is deeply moisturizing and soothing.